Interview published with explicit permission from Speciose. A fair-trade boutique, supporting artisans in 12 African nations that encourages creative enterprise as an effective solution to poverty. An initiative based on the belief that solutions to poverty should be entrepreneurial, innovative and holistic. 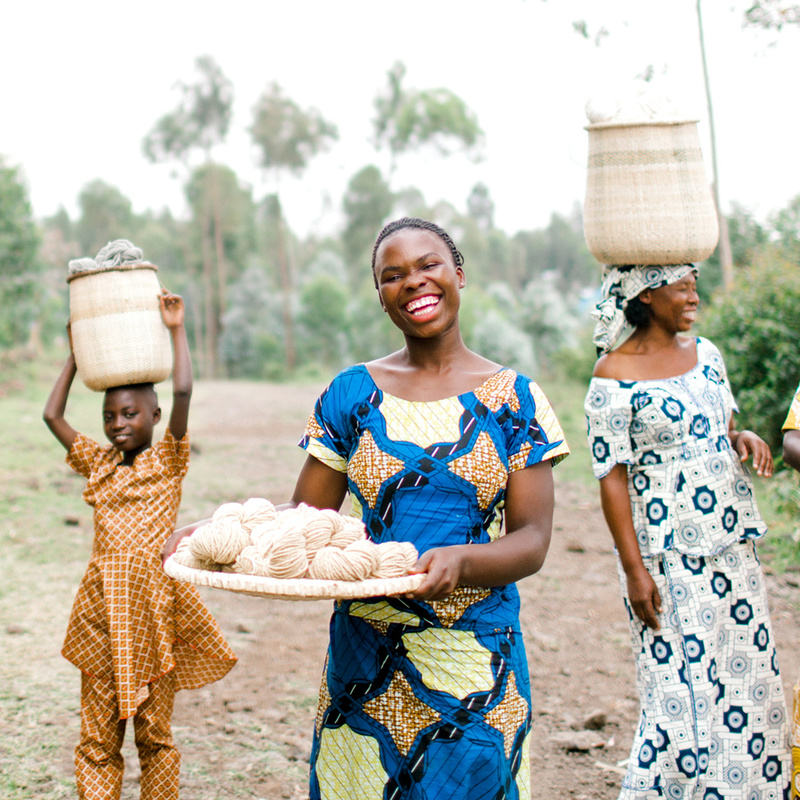 Answer the Bible's call to care for the widow and orphan by providing care to the poorest women in Rwandan society. We are called to serve the poorest women in Northern Rwanda. They are widows, orphans and otherwise abandoned women. In some cases they have husbands who are unable to provide for them and their large families. Many of them are living with HIV and most of them care for multiple children including those of deceased family members. Our work in Rwanda is big work...Kingdom work...and we cannot accomplish it with out you. Join us in partnership and watch as healing happens and shattered lives are transformed through Jesus Christ into lives of peace and abundant hope.